If you are looking for fun things to do in Cape Town or have friends visiting here are my Top 10 favourite things to do in and around beautiful Cape Town. 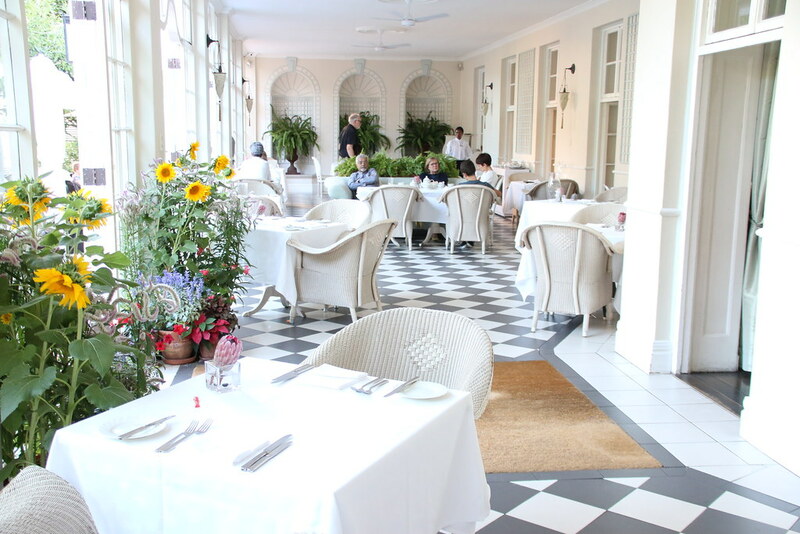 The legendary High Tea at the Mount Nelson (or the Nelly as I like to call it) is the Ultimate High Tea experience. Enjoy a decadent morning or afternoon of the most delicious cakes, savoury delights and creative tea infusions. The beautiful and grand Mount Nelson is the perfect setting for this indulgent and elegant occasion. Dip your toes in the sand and enjoy some cocktails at the Grand Café, a revamped warehouse located on a private beach with quirky details like a giant disco ball in the sand, this laidback venue offers chic, stylish elegance in an idealistic setting and is the perfect spot to enjoy a summer cocktail with your feet in the sand. The perfect way to spend a Sunday summers afternoon is at a Kirstenbosch Summer Concert. Set in the magnificent Kirstenbosch National Botanical Gardens concerts start in November and run until April with some of SA’s biggest names and some up and coming talents plus international acts. There is a variety of music genres each week including rock, classical and jazz I’m sure you will find something to suit your taste. This is the perfect way to enjoy the summer vibe of Cape Town in this breathtaking setting. Pack your picnic basket and prepare for good vibes and a relaxed afternoon on the lawns in this beautiful setting. Tickets can be booked on Webtickets. This is no secret, I love the Winelands! Exploring the Wine Estates in Annandale Road in the Stellenbosch Winelands is one of my favourite things to do and one of favourite places in the Winelands. The scenery is spectacular and there are numerous outstanding estates to choose from. Start at the top at Uva Mira Mountain Vineyards, lunch at the gorgeous Guardian Peak, chocolate and wine pairing at Hidden Valley, then end the day at the stunning Peter Falke Wine Estate. The Franschhoek Wine Tram is so much fun! It is a superb way to spend a relaxed day exploring the charming and picturesque Franschhoek Wine Valley. It is a breathtaking wine region to explore. The tour is very well run, the staff are amazing and professional and they are there to look out for and to ensure your safety while you are having a fun day. The tram tour is a hop-on hop-off service using a combination of a wine tram and a tram bus stopping at a selection of South Africa’s oldest and most distinguished wine estates to enjoy a variety of activities including wine tasting, a cellar tour, lunch or a stroll through the vineyards. There are four routes to choose from, I suggest to first consider where you would like to have lunch, investigate some menu’s and then choose the tour that is going to suit your lunch venue best. Ideally lunch will be your third or fourth stop. Click here to read more. Nothing beats a touristy day in Cape Town and driving down to Cape Point is Spectacular with beautiful towns to stop in along the way. The drive over Chapman’s Peak is one of the most beautiful in the world with stunning mountain and oceans views all the way. 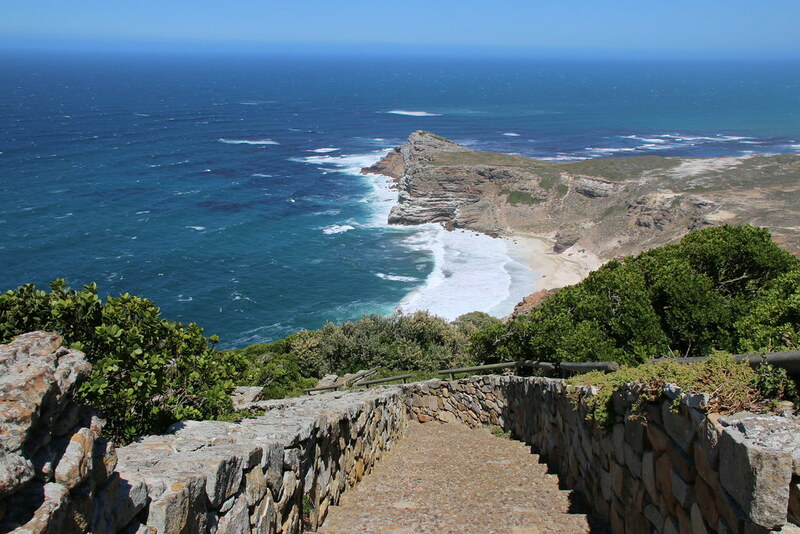 Cape Point Nature Reserve is located 60km south west of Cape Town at the tip of the Cape Peninsula in the Table Mountain National Park and is a World Heritage Site. Cape Point has some of the most breathtaking ocean and mountain scenery in the world, it truly is a memorable day of absolute beauty. Click here to read more. Located in a revamped Victorian warehouse in Woodstock this vibrant gourmet market brings to you over 100 specialty traders every Saturday from 9am – 2pm and is a platform for local farmers, organic merchants, grocers, bakers, butchers, artisan producers, entrepreneurs and craftsmen. A meeting place for trendy locals and boho types, and popular with visitors this bustling market is the place to be on a Saturday morning. You will be able to tell from the crowds how popular this market is so be sure to arrive early.If you love a trendy gourmet food market with delicious organic treats and a lively atmosphere then you will love discovering this gem. 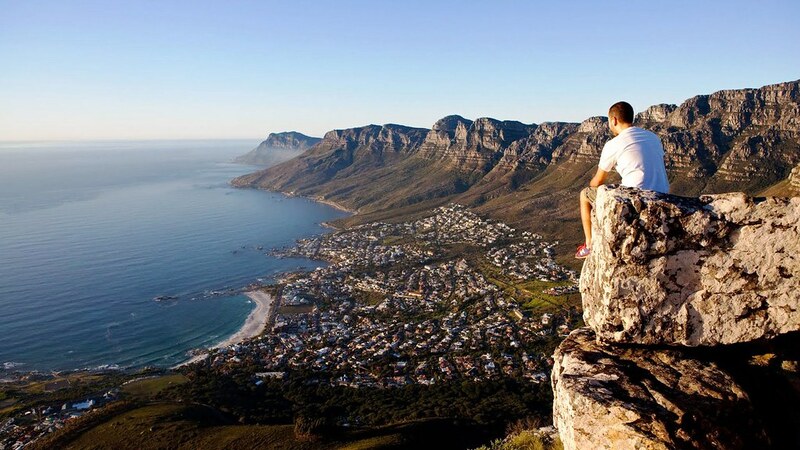 There are no words to describe the feeling of being on top of Table Mountain, it leaves you breathless, add to that a little adventure with one of the most breathtaking views in the world, you have yourself the most extraordinary, adrenalin pumping experience. This abseil is known as the World’s original highest commercial abseil, quite a title to accomplish but don’t worry it is not that scary. For visitors to Cape Town, you do not want to miss this opportunity to experience one of the New 7 Wonders of Nature from new heights. Such a unique and incredible experience on this majestic mountain. This is definitely one for the itinerary. If this is a little too much adventure, a trip up Table Mountain will suffice 🙂 Sunset is also a fantastic time to experience Table Mountain and tickets are half price after 6pm! Only available November to February. This is such an incredible adventure in a beautiful Nature Reserve and World Heritage Site with abundant breath-taking scenery to admire. We are totally spoilt to have this on our doorstep and the opportunity to experience nature in this remarkable way. No surprises it won 2nd in Lonely Planet’s Best New Attraction in the World. It is unique, adrenalin pumping and a little insane but a fantastic experience that went way beyond my expectations. I had no idea I would be met with such beauty and adventure combined. There are 11 slides of sheer delight that will take you zig-zagging through the gorge, a little scary at first but once the first one is done and dusted you realise how much fun it is and you can relax and enjoy the experience and breath-taking scenery. Click here to read more. This post was Brought to you by Accommodation Direct.